Helifly offer Gift Vouchers for the perfect Thank You Gift, Christmas Gift, Birthday Gift, Corporate Gift and the Special Gift for a very special person. Gift Vouchers are available for Scenic Flights, Trial Introductory Flights, Winery flights or any other charter flights you want. 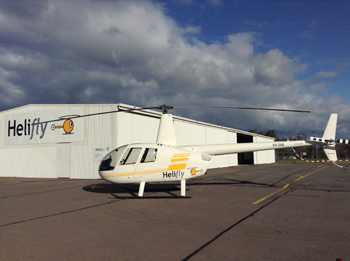 Please call us on 0423 697 611, email or visit us at the Helifly hanger at the Albury Airport today!